Here's a little gift for a blog buddy. I am so happy for her family! 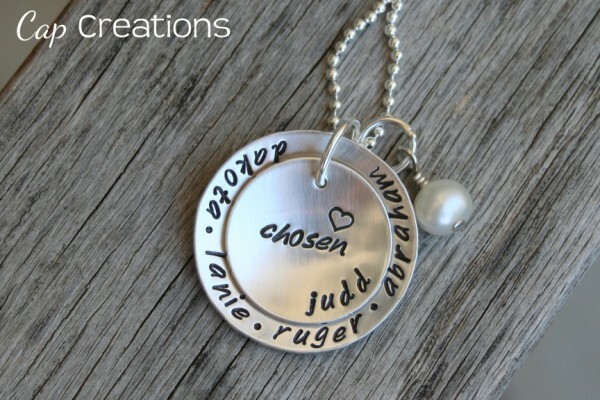 And their adoption of Judd! He will truly get the love he deserves now!!! The beautiful awesome God love!! Yeah!!! Have a good weekend friends. It's so cute!! I'm sure it will be such a keepsake! !